Car price cuts have been, or are expected to be, announced after the Indian government announced a reduction on excise duty during the Interim Budget. In this article we list the new prices of cars/SUVs/MPVs as they are announced by the respective companies. Audi has announced a reduction in prices of the Q7, Q5, A4 etc. Large cars have received a 3% cut while SUVs get a 6% cut in excise duties. 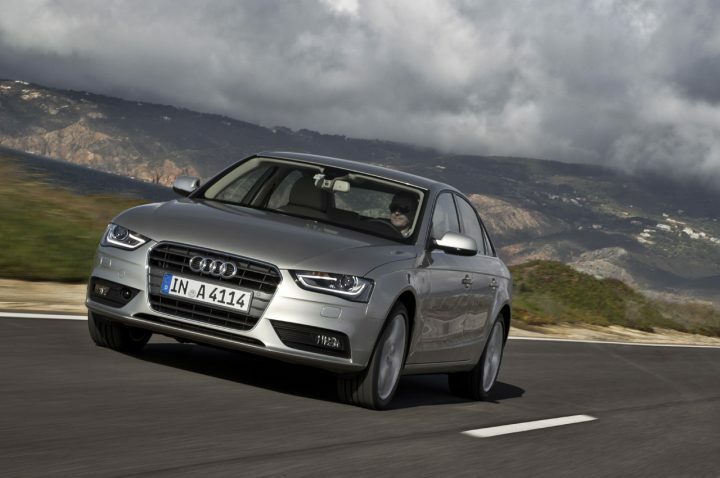 The Audi A4 has seen a price reduction ranging from Rs. 70,000 to about Rs. 1.32 Lakh. So the Audi A4 Premium 1.8 TFSI is now priced at Rs. 29.88 Lakh, it earlier cost Rs. 30.58 Lakh. The range topping Audi A4 Technology 3.0 TDI quattro is now priced at about Rs. 56 Lakh, it earlier cost Rs. 57.51 Lakh. The Audi Q5 Premium 2.0 TDI quattro is now Priced at Rs. 46 Lakh, it earlier cost Rs. 47.94 Lakh. The range topping Audi Q5 Technology 3.0 TDI qauttro is priced at about Rs. 59 Lakh it earlier cost Rs. 61.54 Lakh. The Audi Q7 Premium 3.0 TDI is priced at Rs. 58.34 Lakh, it earlier cost Rs. 61.18 Lakh. The range topping Audi Q7 Technology 4.2 TDI quattro is priced at Rs. 78.28 Lakh, it earlier cost Rs. 82.11 Lakh. Honda has also passed on the full benefits of the excise duty cuts onto customers. All prices mentioned below are ex-showroom Delhi. Now priced from Rs. 4.99 Lakh to Rs. 7.55 Lakh. 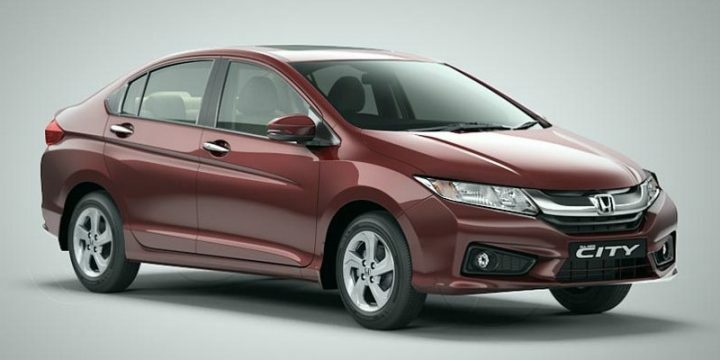 The Honda City petrol variants are priced from Rs. 7.19 lakh to Rs. 10.80 Lakh. They were earlier priced from Rs. 7.42 lakh to Rs. 10.48 Lakh. The Honda CR-V is priced from Rs. 20.25 Lakh to Rs. 24.36 Lakh. The hugely popular small hatch (reports suggest that almost 1000 units are booked everyday), sees a 4% dip in prices and is now priced from Rs. 3.76 Lakh to Rs. 4.79 Lakh, ex-showroom Delhi. 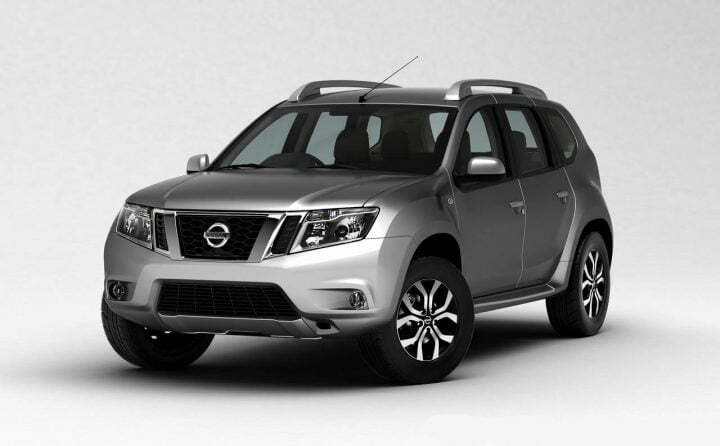 Nissan has announced that the prices of all it’s cars and SUVs will be reduced and the full benefit will be passed onto the customers. Though it has not revealed the final prices of it’s offerings in India. As hatchbacks get a 4% excise duty cut, the prices of the hatchback could see a drop from about Rs. 14,000 to Rs. 19,000 across the range. 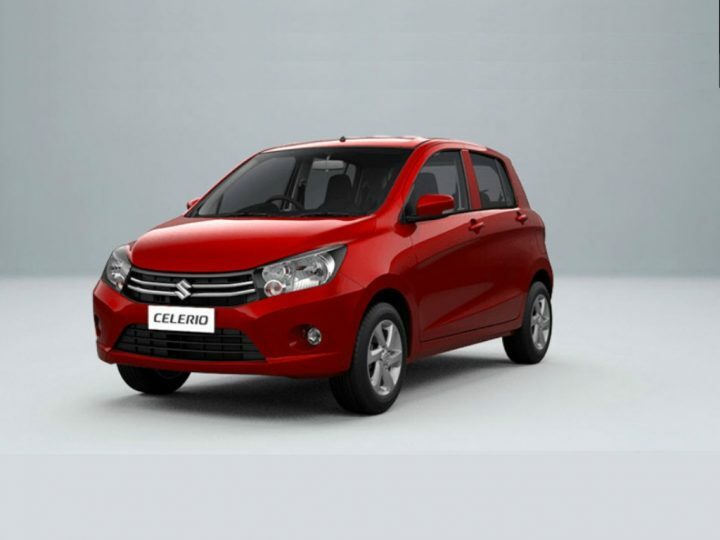 Prices of this hatchback could be reduced by about Rs. 20,000 to Rs. 29,000. As sedans get a excise duty cut of 4%, expect the prices of the Nissan Sunny to drop by about Rs. 26,000 to Rs. 39,000. MPVs get a excise duty rebate of 3%, the prices of the Evalia will go down by Rs. 26,000 to Rs. 32,000. SUVs get the biggest rebate due to excise duty cuts of 6%, expect price cuts ranging from Rs. 60,000 to Rs. 76,000 on the Terrano. The Nissan Teana will get a 3% excise duty cut, which means prices should go down by about Rs. 65,000 to 76,000. We will be updating prices of other cars/SUVs/MPVs as their respective companies make announcements. Keep tuned in to our newsletter for more news.